The chuckleberry is a new and exciting addition to the Dobies fruit family, bred by Chas Welch in Norfolk, who crossed a redcurrant with a gooseberry and jostaberry (itself a hybrid of a gooseberry and blackcurrant). Plant them in spring. 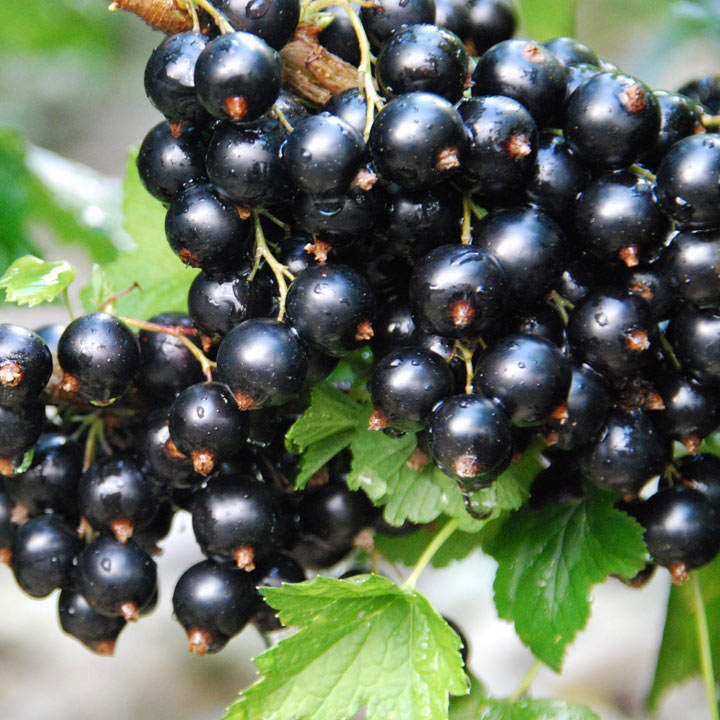 The result is a blackcurrant-like bush that produces high yields of dark, superbly-flavoured, attractive, versatile berries in mid July in any soil. The berries make fantastic jams and jellies, with flavours of all three parent fruits all in one delicious package! 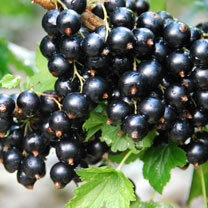 These berries have great potential in the garden, being highly productive with a fantastic taste. They're also suitable to grow in large containers, in full sun or semi-shade.